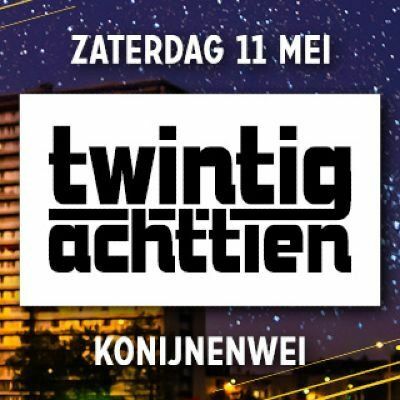 twintig achttien is a music festival in Antwerp, Belgium with free entrance. Local Antwerp based artists perform on stage. This year is the 8th edition. LINE-UP: Discobaar A Moeder, De KetnetBand, The Calicos, Evil Empire Orchestra, Luie Louis, Meltheads, FARAO, Oscar Santos and many more. FOODS AND DRINKS are present. Young families can enjoy a variety of attractions.